Why No National Recycling Law in the U.S.? The U.S. government has historically relied on state and local governments to handle waste management in all of its forms, including recycling. Although there have been a few attempts to push legislation through Congress to mandate minimum national recycling rates, none have made it out of committee hearings. Federal lawmakers are loathe to take waste management regulatory powers away from individual states which have vastly different needs from one another. For instance, less populous western states with lots of extra land for siting landfills might not be as inclined to push for higher recycling rates as those crowded eastern states with less room to store their trash. According to Chaz Miller, Director of State Programs at the National Solid Wastes Management Association, America’s very first federal solid waste law, 1965’s Solid Waste Disposal Act—itself an amendment to the original Clean Air Act—didn’t even mention recycling. “Eleven years later, Congress passed the Resource Conservation and Recovery Act (RCRA), which remains the cornerstone of federal solid waste and recycling legislation,” reports Miller. RCRA abolished open dumps and required the Environmental Protection Agency (EPA) to create guidelines for solid waste disposal and regulations for hazardous waste management, but had little to say about recycling except to call for an increase in federal purchases of products made with recycled content. The EPA also published manuals and workshops on implementing curbside recycling programs, although funding for such programs dried up by 1981. Nevertheless, the seed had taken root. 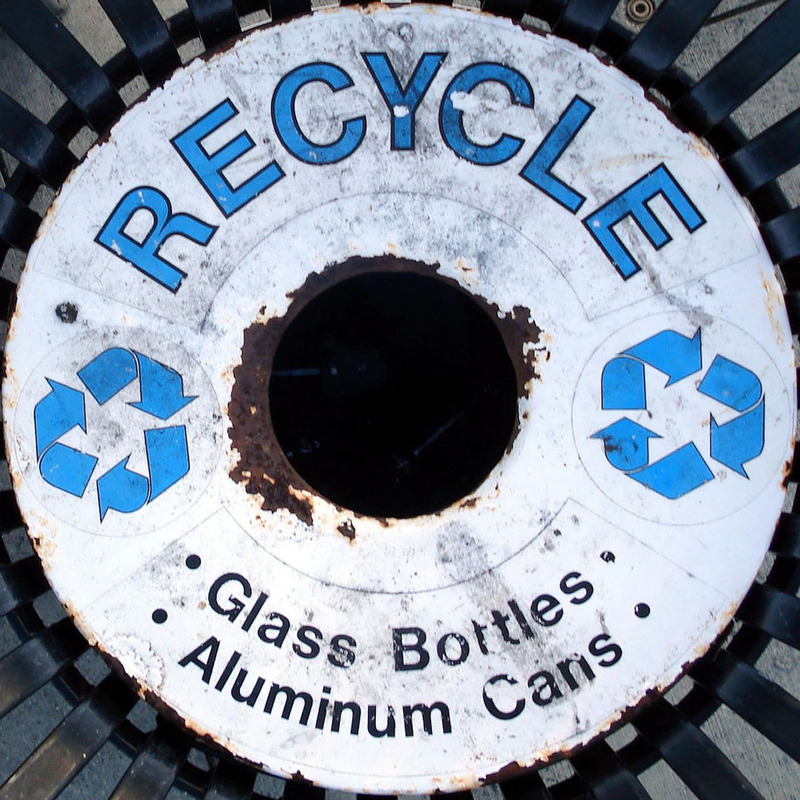 Pioneering programs in Massachusetts and elsewhere led to the development of curbside recycling programs in more than 600 municipalities throughout the U.S.—mostly in the Northeast and on the West Coast—by the mid-1980s. In addition, 10 states introduced “bottle bill” laws to encourage recycling of beer and soft drink containers. Two states, Rhode Island and New Jersey, both being small, densely populated and short on landfill space, implemented comprehensive approaches to recycling. They began requiring local jurisdictions to pick-up residents’ and businesses’ paper, metal and glass, and helped towns and cities set-up systems for pick-up, sorting and materials recovery. Most of the 8,600-plus municipal recycling programs in existence today are modeled on these early efforts. Just a few decades ago, Americans recycled less than 10 percent of their solid waste. Multi-material and curbside collection programs were non-existent, paper was only collected sporadically when a local scout troop or similar group organized a paper drive, and family-owned scrap dealers would occasionally buy paper and metal scrap based on limited market demand for additional raw materials. Today, the EPA estimates that Americans recycle some 32 percent of the 350 million tons of refuse they generate annually. While it still has no federal platform for doing so, the EPA, through its Resource Conservation Challenge program, is pushing for Americans to up that rate. Forty-two states now have their own recycling or waste diversion goals, and 18 are trying to divert upwards of half their waste via recycling or composting. Photo by Tom Magliery, courtesy Flickr.